Bojac, time for an upgrade. Is it new and is it any good? Amazon wrote: This item will be released on June 30, 2017. You need an AMD Radeon graphics card to take advantage of FreeSync 2, and any Radeon GPU that supports FreeSync will work with FreeSync 2. (Read: Most modern cards.) But if you don’t already have one, you’ll probably have trouble finding one. 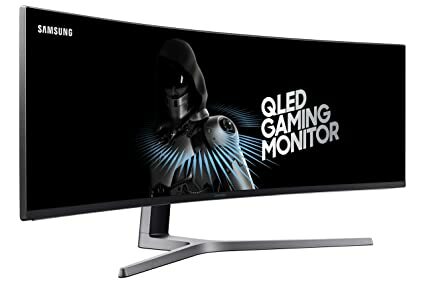 The CHG70 packs a 2560x1440 resolution, while the insanely wide CHG90 rocks 3840x1080—the equivalent of two standard 1080p monitors side-by-side. 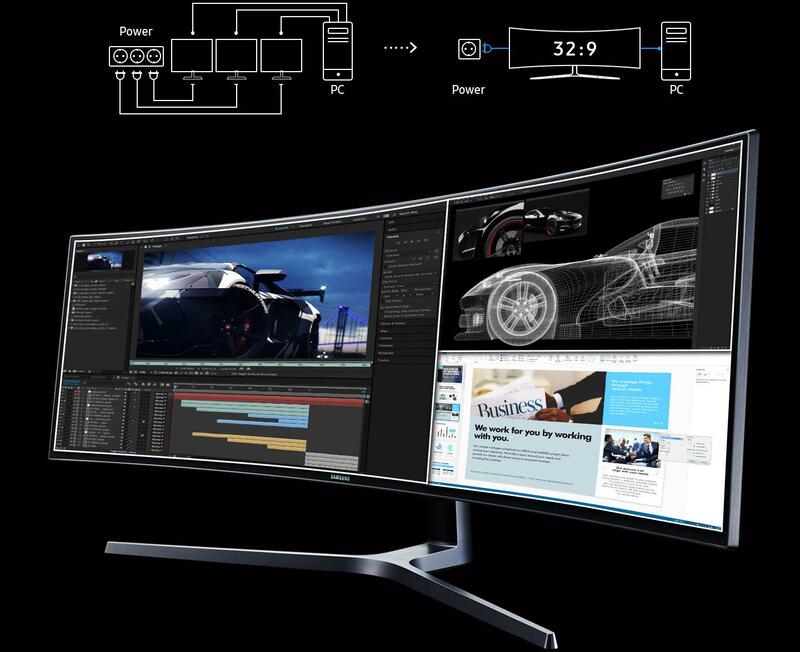 Pushing pixels on monitors like that requires a Radeon RX 580 or more. Unfortunately, AMD’s enthusiast-class Radeon RX Vega graphics cards won’t land until the very end of July, and Etherium cryptocurrency miners have gobbled up all Radeon RX 570 and RX 580 cards, driving up prices and emptying stocks from store shelves.